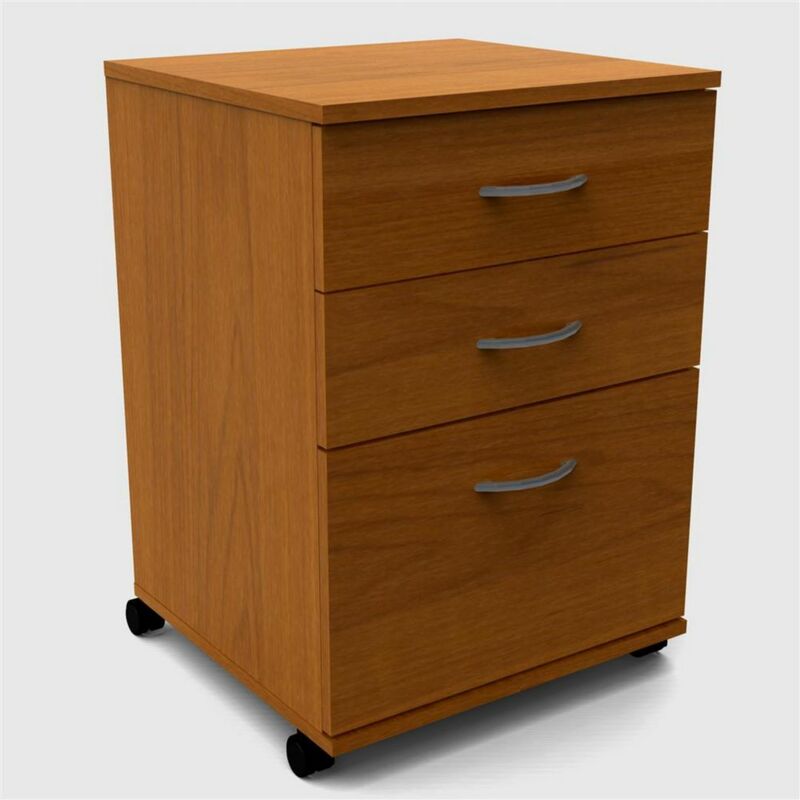 This elegant Nexera manufactured wood filing cabinet will compliment any office with style and function. Organization and security come first in this cabinet made out of manufactured wood. Stay organized with this filing cabinet. Practical and sleek, your Bestar manufactured wood filing cabinet will fit in anywhere. Keep your classified papers tidy and secure with this cabinet made out of manufactured wood. This handy filing cabinet makes it easy to free up your home or office from paper clutter. Essentials 18.63-inch x 26.63-inch x 17.63-inch 4-Drawer Manufactured Wood Filing Cabinet in Brown This elegant Nexera manufactured wood filing cabinet will compliment any office with style and function. Organization and security come first in this cabinet made out of manufactured wood. Stay organized with this filing cabinet.